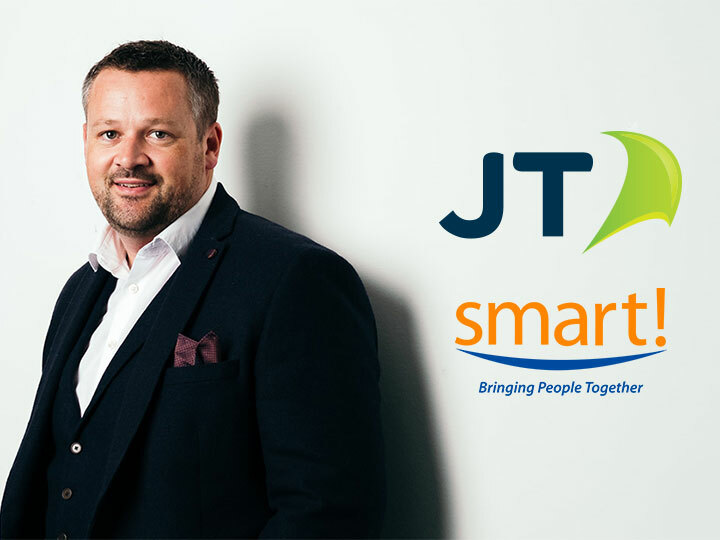 In its pacy drive to establish itself as Europe’s most connected operator, JT has announced the addition of another significant partner to its extensive global network; Speednet Communications. Through this new partnership with Belize’s leading mobile network operator, JT’s International team is pushing ahead with ambitious plans for global growth. JT will provide a fully managed service, which is GSMA compliant, for both inbound and outbound roaming to Speednet Belize, using JT’s existing 2G, 3G and 4G roaming connectivity and supported through JT’s network extension platform. Thanks to JT’s Roaming as a Service provision, Speednet Communication’s end-users also gain access to international roaming coverage across JT’s substantial 700+ networks around the world. In addition, JT will provide inbound roaming services, enabling visitors to Belize to connect and roam on Speednet Communications world-class 4G network.